Paradise Baby Co Yelp Review – Paradise Baby Co.
All of us here at Paradise Baby Co try our very hardest to maintain the title Honolulu Magazine gave to us as Best Baby Equipment Rental Oahu 2012. 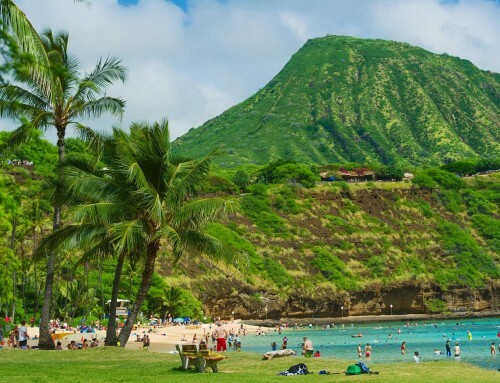 Whether you need to rent a crib on Oahu, rent a stroller, high chair, toys, car seats, bike rentals or anything else you might need for your trip to Oahu with kids we have it. Our goal is to deliver not only top of the line baby equipment rentals but also great customer service. Thank you to our customers that reviewed our services the last couple months on Yelp!